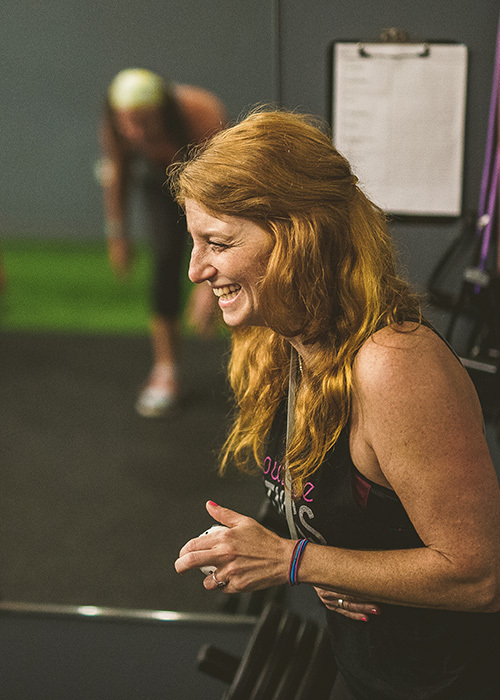 Cindi has been teaching fitness since 1995; her first certifications are with ACE and AFAA. She taught step, cardio, circuit training, spin, yoga, pilates. She also taught toddlers fitness 🙂 She still teaches yoga (Hatha, Vinyasa and Ashtanga) and the pilates mat sequence with ballet barre. Cindi taught yoga, vinyasa, pilates and fitness classes at Bridgewater State University for six years and loved every minute of it. “I was invited to teach in Cambodia (haven’t gotten there yet!) 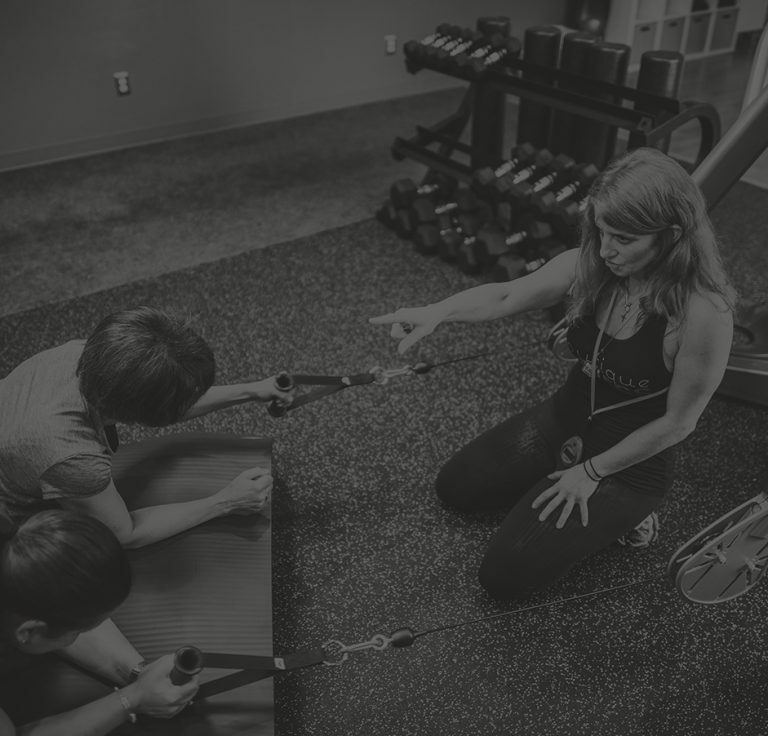 and have taught yoga for over 100 students from ages 12 to 26 more than once as an ambassador for the University.” Cindi was a spin master trainer with Patti Mantia of Brockton and received her highest grade for her personal training course in 1998. Cindi has a BS in Economics and got halfway through her MBA but gave up the pursuit to open a gift store with her family, the Old Company Store, Wareham. She worked in Private Banking/Trust Accounts when she graduated and took banking classes for three years before leaving Boston to work with her family and sell soap, tea, and gift baskets. My best workout tips cross over with my favorite yoga themes: breathe. stay hydrated, stay aligned, stay focused. every drop fills the bucket. show up!